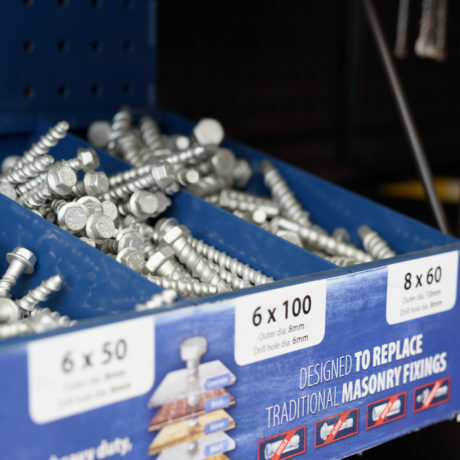 Need some new hardware to complete your DIY? 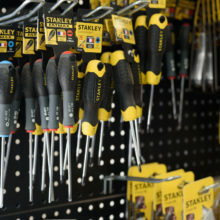 Or perhaps you want to invest in some new tools or accessories to get a project kick-started? 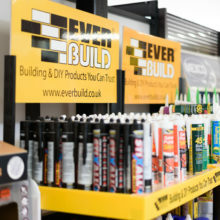 Whatever it is you need, we have a vast selection of products ready to inspire you, keep your home beautiful or help you undertake some general home repairs. 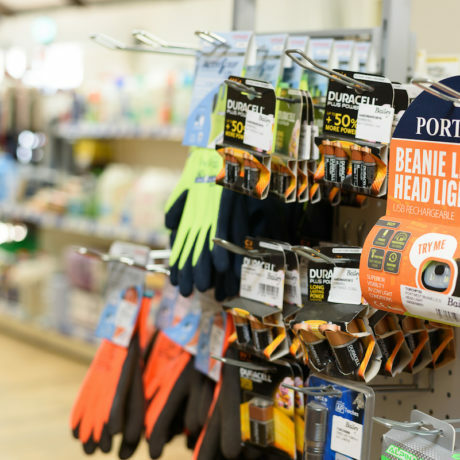 We’re well known for our exceptional range of tools, and stock some of the best Makita products that you can find in the power tool industry. 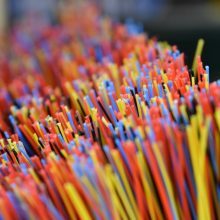 They’ve gained over a century’s experience in making some of the finest tools available and so they’ve been able to finely hone their products to know exactly what the modern user needs. Makita products are designed to last and their quality and design is second to none. You’ll find Makita tools being used at the top of the tallest skyscraper in Manhattan, and here in Cornwall by local builders and DIY enthusiasts. As well as our Makita range, we’ve got a selection of Bosch power tools ready for you to choose from, and we can order in any Dewalt tools that you might need too! 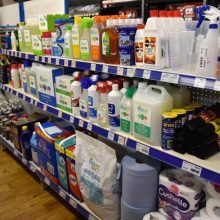 We also sell a range of consumables, from the very basics of light bulbs, bin bags and toilet rolls, all the way through to cleaning and laundry products. 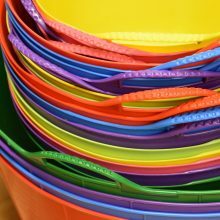 Additionally, we’ve got plenty of buckets, mops, handles, and brooms to keep your floors sparkling and can supply the best cleaning products to go with them. 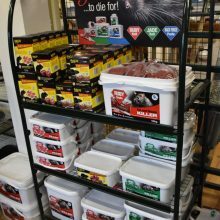 If you’re struggling with some pesky pest problems we’re sure to have all the best supplies to deal with that and our team are more than willing to offer advice on the topic to help you select the right choice. 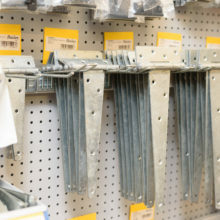 Walter Bailey has plenty of options when it comes to ironmongery products too, whether that’s gate fittings, rope, wire, chains or anything else! 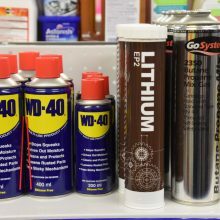 We also stock a variety of oils and lubricants to make sure that you’re able to keep all your metal hinges and products in tip-top shape. 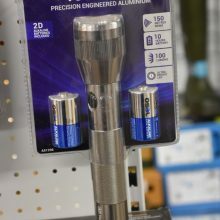 There are other little things that can be essential to work and just generally come in handy, like torches and batteries, so we’ve got those bases covered too! 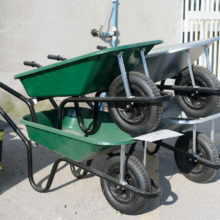 Some of the household hardware products we offer are below – get in touch or come and visit us to see more. Amazing service from everyone, asked for 12 railway sleepers Friday morning, just been delivered now at 8:30 Saturday – fantastic. 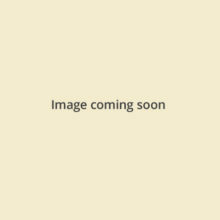 Thanks I’ll be back for the next lot soon!